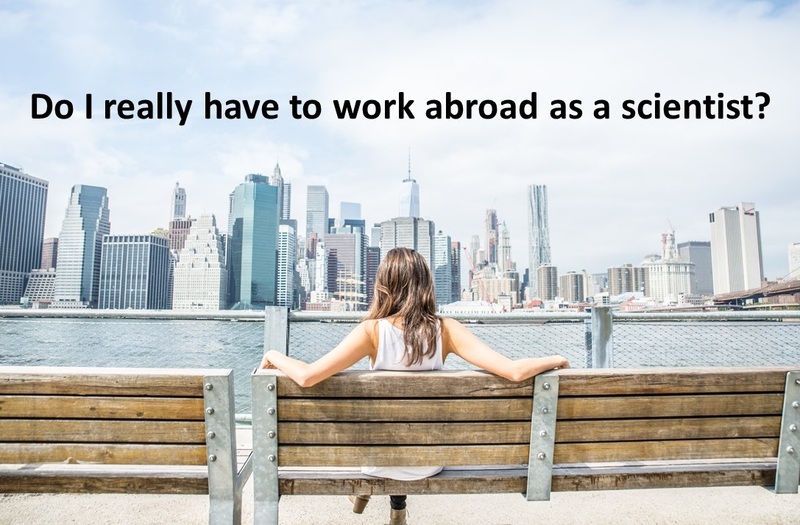 Do I really have to work abroad as a scientist? Young scientists often get the advice that they *must* work abroad for several years to pursue a career in science. But is this really true?